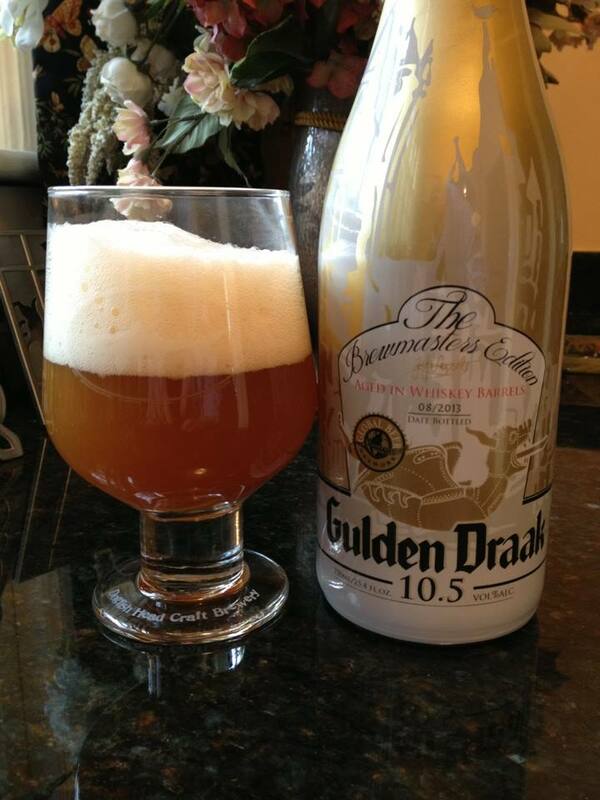 Van Steenberge Gulden Draak – The Brewmasters Edition 2013 is a Belgian Strong Pale Ale aged in Whiskey Barrels. This smells like a typical “Belgian” beer. Don’t let the quotation marks fool you because that is an amazing thing, sweet and sugary with a bit of banana, spice and booze. The first sip brings the surprise of apple pie: sweet apples, cinnamon and a bit of vanilla. A little closer attention reveals clove and pepper, some dry woodiness, a hint of banana, and a sadly just a wee bit of whiskey. 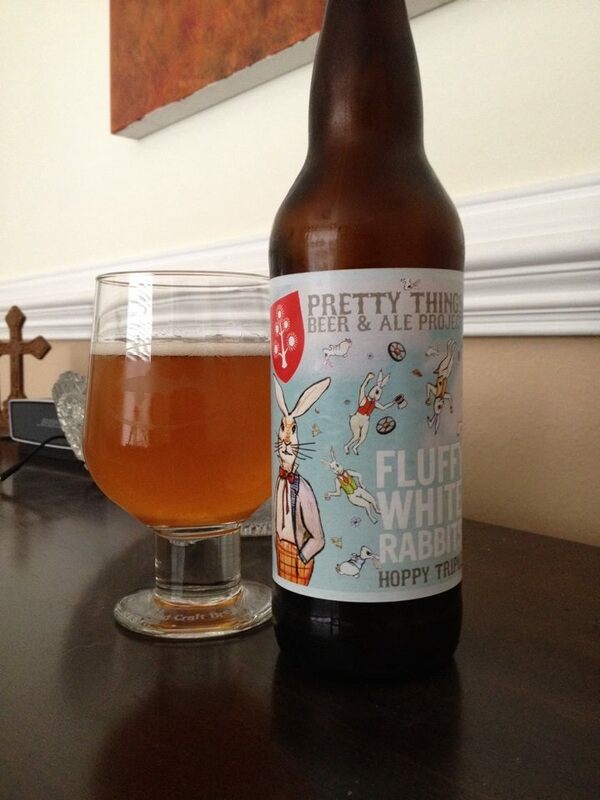 As good as this is I feel like the most interesting thing about this beer isn’t the the actual beer itself. 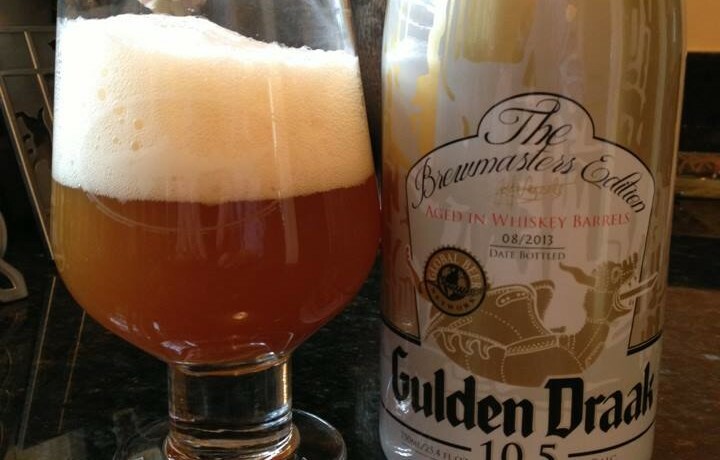 The most interesting thing is the influence of American craft beer culture on the very traditional Belgian beer world. The label states that this beer was a tribute by brewmaster Jef Versele to his grandfather (Jozee Van Steenberge) and the 230th anniversary of the brewery. It also says that it is influenced by his numerous trips to the United States and his deepest respect for the Crafted Beer Culture.